Does your mobile phone model have call restrictions? Do you get an “invalid SIM’ error when you change the SIM card? Well stress no further, you are in the right place! 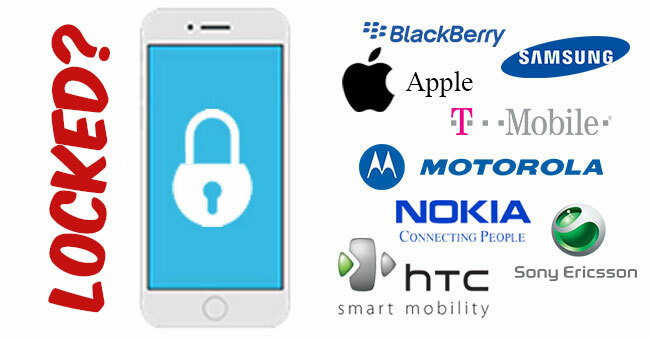 Bring your mobile to any of our branches and we can unlock it for you.